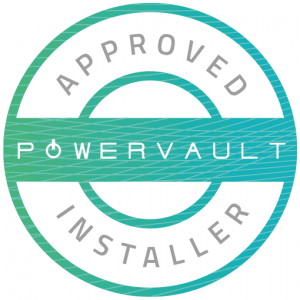 Powervault works with accredited electrical installers across the United Kingdom to ensure that every installation is installed correctly and efficiently. If you are interested in becoming a Powervault installer please fill in the form, below. Where did you hear about Powervault?